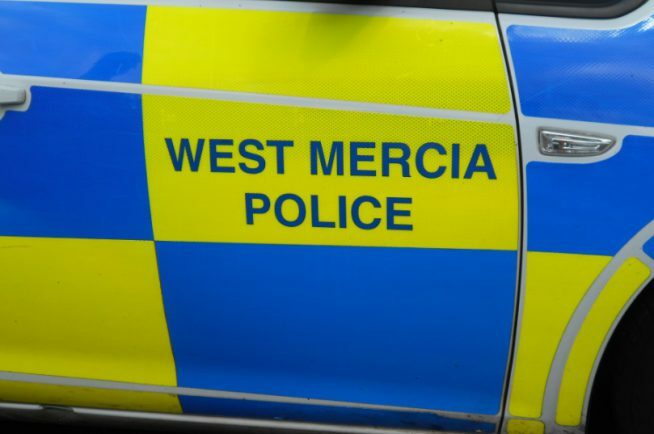 THIEVES broke into a Rubery butcher’s shop over the weekend. The raiders targeted Behan Brothers, New Road, at some point between 6.30pm on Saturday and 5.45am this morning. The burglars broke a window to gain access and ransacked some areas of the shop but fled empty-handed. A spokesperson for the shop said he was not sure what they were looking for but no cash was left on the premises overnight. Police want to hear from anyone who witnessed the incident or saw anything suspicious over the weekend.